MISC announced earlier today that the Company has signed two time-charter parties (the Contracts) with LNG Shipping S.p.A. (LSS) for the time charter of two Liquefied Natural Gas Carriers known as LNG Portovenere and LNG Lerici for operations in international waters. The Contracts are pursuant to a Memorandum of Agreement between LSS and MISC, which resulted in MISC acquiring ownership of the Vessels from LSS. Pursuant to the Contracts, the Vessels will be chartered by LSS for a period of five (5) years with an estimated combined contract value of USD133 million. The charter for LNG Portovenere is expected to commence in December 2018 whereas the charter for LNG Lerici is expected to commence by January 2019. LSS, 100% owned by Eni S.p.A., was incorporated on 26 July 2001 and operates in the transportation by sea of liquefied natural gas (LNG) through the use of two proprietary vessels above, each with a capacity of 65,000 cubic metres. 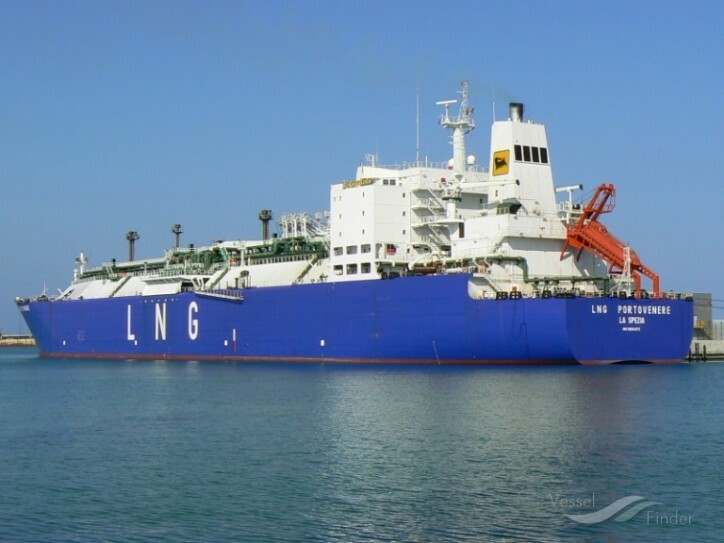 LSS also provides support to Eni S.p.A for shipping needs and the LNG business.